Examining the current state of local TV news, we notice two trends. 1.) 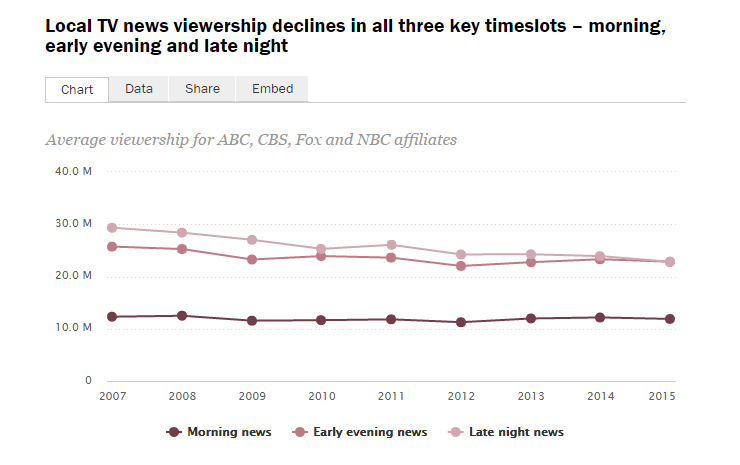 Local TV viewership is declining, and 2.) About 6 in 10 Americans get their local news from social media. I was deep in marketing-land on Thursday (also known as "writing a case study"), when I heard about the US Airways plane that crash-landed in the Hudson. I grew up in Houston, but lived in NYC for 5 years and moved back last year. I still have lots of friends there...so when I hear news like that coming out of NY I still feel like it's My News and it feels personal. Within minutes, my boss showed me that rescue picture that Janis Krums took from the ferry and posted to Twitter. I was really amazed by how quickly that picture got out. I watched as the number of "views" went from the dozens to the thousands. It was posted and cross-posted on lots of different blogs as the page views overloaded the Twitter server. Twitter is an amazing thing. I posted it to my Facebook page; I had friends in NY who learned of the plane crash from my Facebook post. Incredible. A few minutes later, I ran across an article on Silicon Alley Insider, "U.S. Airways Crash Rescue Picture: Citizen Journalism, Twitter At Work." I was astonished at how quickly that all happened. I know that sounds cliche...but not just the news of the plane crash - but also how quickly the photo some random guy took from his iPhone got thousands upon thousands of views within minutes; according to Dan Frommer, he was interviewed live on MSNBC just 34 minutes after he posted that photo to Twitter. Pretty cool. It got me thinking about how much technology has changed the way journalists cover the news. In the end, though, I was just fascinated by how quickly that news spread, and how new technologies like Twitter and SnapStream can help journalists keep track of an unfolding event. Pretty cool. 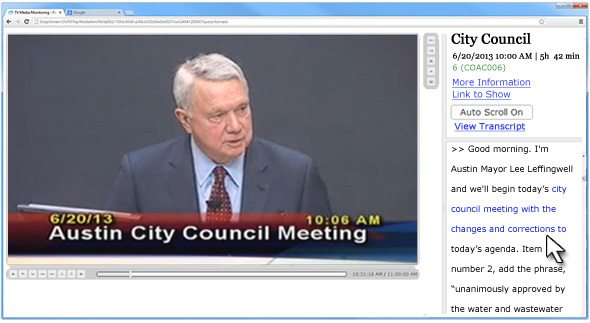 Here's the clip of the TV broadcast my "breaking news" alert linked me to. 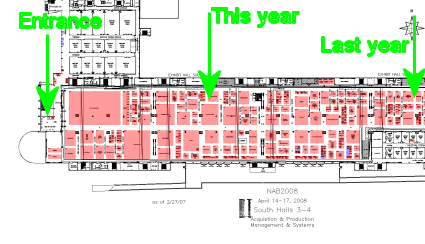 The Las Vegas Convention center is huge at 3.2 million square feet and while at the National Association of Broadcasters show in Las Vegas, SnapStream only occupies 100 sq. ft. of that space. And based on feedback from visitors last year, we know that the SnapStream booth was hard to find. 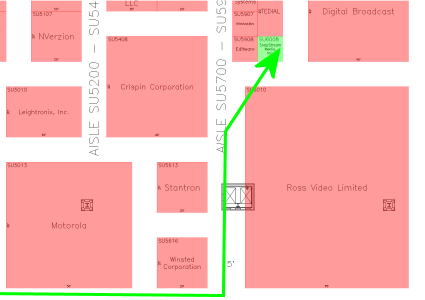 But, we still wanted to make it easier for you to find us so here are some maps and directions. 4. When you see the Ross Video booth, hang a left. 5. 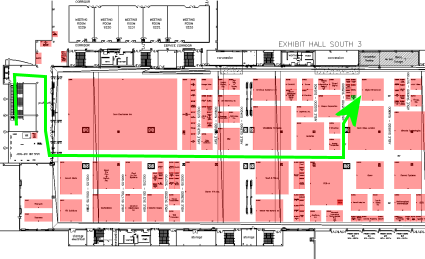 You'll see us on a corner to your right -- our booth number is #SU6008.